Is declawing a cat okay? I just got a new kitten, and I'm considering getting him declawed. Oh, no! You're not really going to declaw your kitten are you? Please don't do that! 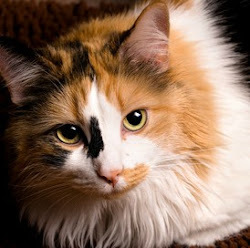 Declawing a cat affects our health and almost every way we live our lives. Here are nine reasons why cats need claws. Destroying the furniture isn't one of them! 1. We need claws for balance. Declawing a cat means the vet amputates the last joint of each toe. But we walk on our toes! With the top digit of each toe gone, the foot meets the ground at an unnatural angle that can cause back pain and affect balance. 2. We need claws just like human athletes need cleats. They provide traction and stability when we're running really fast. 3. We need claws to help us get a grip and keep our balance in narrow spaces. Our claws also help us dig in and get a grip when we're climbing a tree or fence. You probably already know that. But what you might not know is that declawed cats can also climb trees. It's just much more difficult without claws. 4. We need claws to create visual signposts for ourselves so we won't get lost. We also mark our territory with the scent glands between our toes. Bet you didn't know we have scent glands there! 5. The scratch marks we make with our claws let other cats know we've been there. 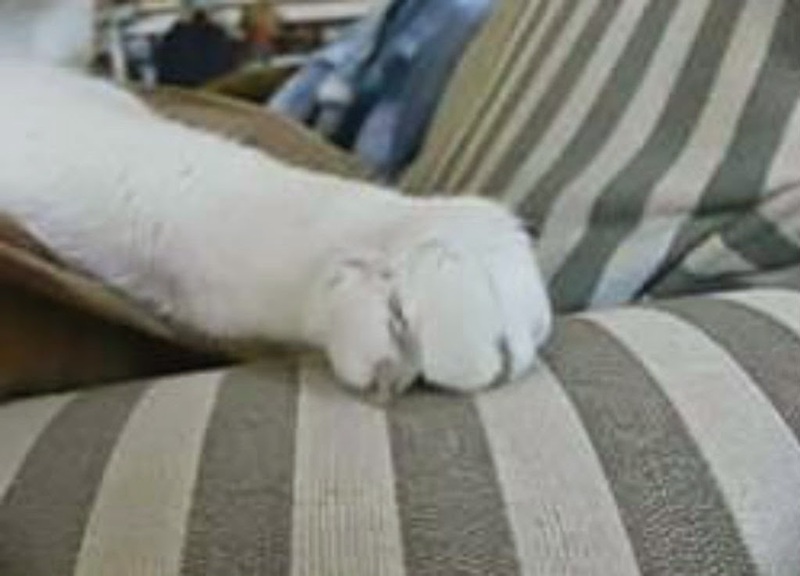 If your cat claws a piece of furniture at the entrance to a room, he's letting the world know that room is his territory. 6. We need claws so we can dig in and really stretch the muscles in our backs. That feels so good and is great exercise. Cats without claws to dig into a scratching post or pad can't really stretch their backs. 7. Of course, we need claws to firmly grip a toy, or much as I hate to remind you of this, live prey. Declawed cats can hunt and catch little animals, too, but it's much harder for them. 8. We need claws to pull mats and burrs out of our fur and scratch pesky itches. 9. And finally, we need our claws to defend ourselves. If you've ever been scratched by a cat, you already know that. But what you might not know is that declawed cats are not defenseless. They can swat really hard and do a lot of damage with their front paws. And with their main line of defense, their claws, gone, many declawed cats defend themselves by biting. Something else you might not know is that declawing a cat is illegal in many countries, including England, Scotland, Wales, Ireland, Sweden and Israel. Why not check out the entire list. It's long! Someday, I'll write about how declawing a cat isn't necessary to protect your furniture. But in the meantime, take a look at the article our human wrote. It's pretty good, considering she's not a cat, and she did it all by herself!